Dr Liyen Loh obtained her PhD on HIV-1/SIV immune escape at the University of Melbourne. Following this, from 2010 to 2012 she moved to San Francisco, USA, where she worked on innate lymphocyte immunity in the developing fetus in Professor Douglas Nixon’s laboratory at the University of California, San Francisco, Division of Experimental Medicine. 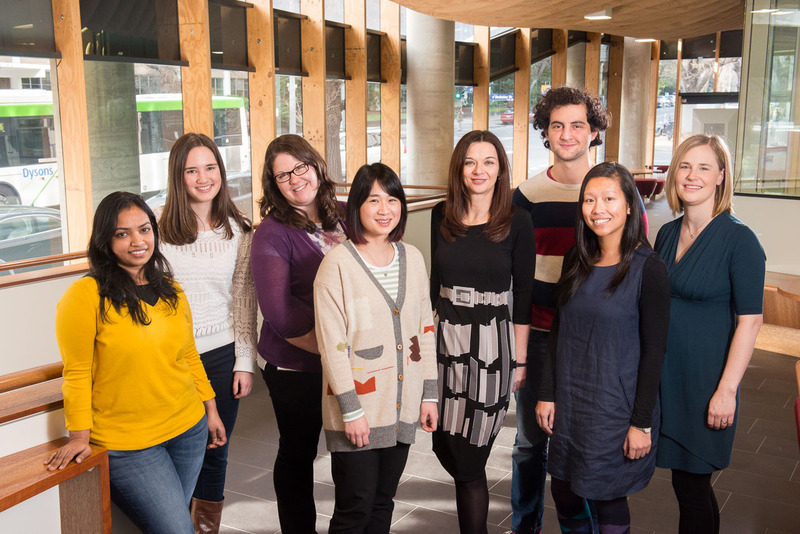 Liyen moved back to the University of Melbourne in mid 2012, where she works in Associate Professor Katherine Kedzierska’s laboratory. Liyen is currently investigating how the innate immune response during influenza infection contributes to protection/pathology in individuals at high-risk of severe influenza disease. 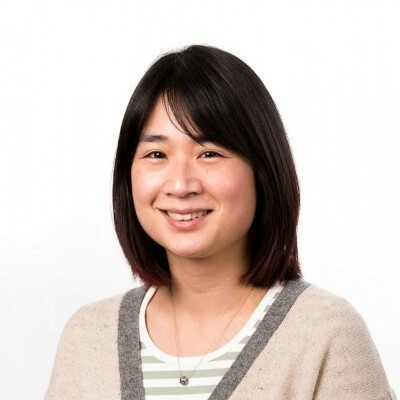 Liyen has been working on human immunology and viral infections since 2005 and has published a number of peer reviewed research articles in this field. In 2009, she was the recipient of a commendation for the Victorian Premier’s Award for Health and Medical Research. In 2010, she was awarded an Overseas Postdoctoral Research Fellowship by the National Health and Medical Research Council.